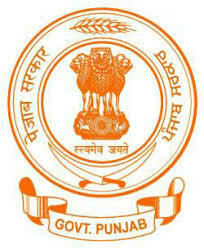 District Police Office is located in the heart of the city Kapurthala. The office of the District Magistrate, court of District and Session Judge including subordinate courts are also located in the same building. Generally it is called ‘Court Complex’ of Kapurthala.